The president of Barcelona FC has recently took some time to talk about his club and about the decisions made during the summer transfer window which saw Neymar making a world-record move from Camp Nou in Spain over to Paris Saint-Germain in France for an astronomically high fee of €222 million. Neymar is a highly-rated player and this is why PSG decided to pay so much money in the 25 year old Brazilian performer. With the departure of such a talented player, it’s expected that Barcelona would be weaker in some way or another but the president of the club, Josep Maria Bartomeu believes that the exit of Neymar will reinforce the squad in other ways as the funds that were created was enough to sign: OusmaneDembele, Paulinho, Nelson Semedo, Marlon and Gerard Deulofeu in the summer transfer window. “We have to stick together if we want to win everything. We have great players and this is a better team than last season. People are excited about what they see. Our players are what we have got and they have huge potential. I sense a lot of pessimism and we need to end it”. “People are saying that Neymar’s departure has weakened us, but I see it as an opportunity to strengthen the team. 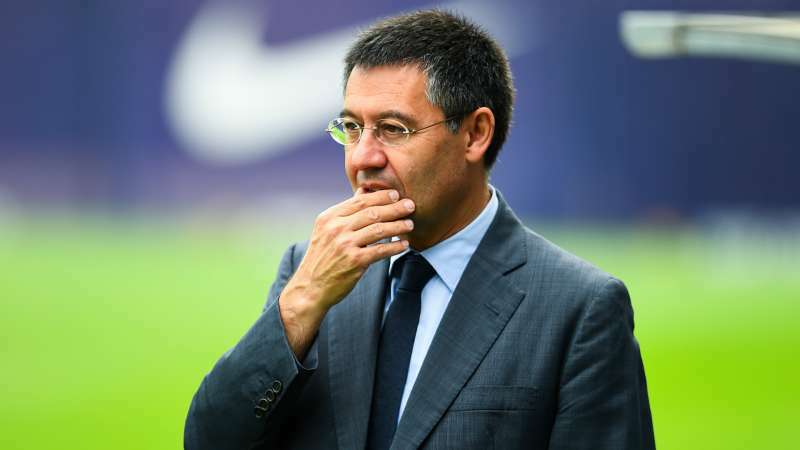 We won’t have the full trident, but we will have better balance on the field”.Josep Maria Bartomeu said. Without the likes of Neymar, the offensive department of Barcelona has weakened but with the arrivals of all the aforementioned players, they were able to strengthen various sections of the squad and Josep Maria Bartomeu is hoping that these reinforcements will be enough to retake their title as the champions of Europe. The UEFA Champions League and the Spanish League are the main priorities of Barcelona as they were not able to win any of those trophies in the previous season but are aiming to take it back.